The finest hotels. Warm, courteous Mexican hospitality. Authentic 5-star cuisine. 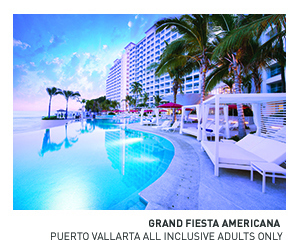 Only Fiesta Americana Grand Meetings Mexico combines the best of Mexico with the state-of-the-art facilities and service international meeting planners count on, delivering a grand meeting experience beyond your expectations. With Fiesta Americana Grand Meetings Mexico, it’s easy to create a remarkable, unforgettable meeting for your company, for your attendees–and for you. 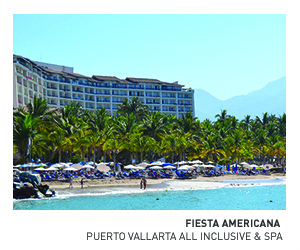 Fiesta Americana Grand Meetings Mexico leverages the experience of Hotelera Posadas, the leading hotel operator in Mexico. 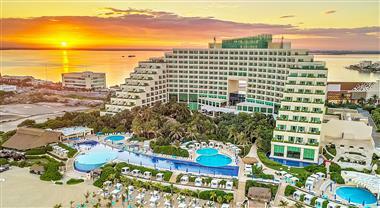 With over 130 hotels in 56 beach and city destinations in Mexico, Hotelera Posadas is Mexico’s most internationally renowned hotel company. Our passion for perfection has earned our hotels, Successful Meetings’ "Pinnacle Award," the highest award for excellence in the Meetings & Events industry for outstanding service, meeting spaces, guest and business services, quality of food service and more. 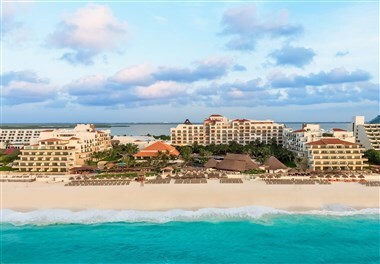 World-class hotels in Mexico’s most desirable destinations. 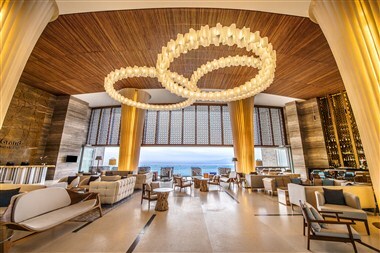 We feature four distinctly different meeting hotel brands—Live Aqua, Grand Fiesta Americana and Fiesta Americana—in four spectacular settings: Cancún, Cozumel, Los Cabos and Puerto Vallarta – and our City Collection. Each property offers state-of-the-art facilities and world-class amenities, winning us AAA Diamond Awards, World Travel Awards and more. We'll work with our destination management company partners to ensure a seamless experience: ground transportation, exclusive access and the local expertise you need. 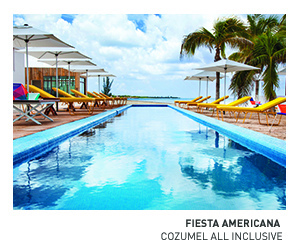 Fiesta Americana Aguascalientes a unique hospitality that encompasses the warmth of Mexico. Within a beautiful building with ample gardens and modern facilities, we offer all that is needed when traveling to this city for either business or pleasure. 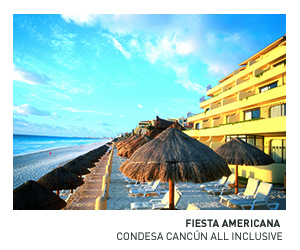 Fiesta Americana Condesa Cancun is centrally located in the heart of Cancun’s upscale hotel zone, directly across the street from the main marina and a mere 15 minutes from the international airport. 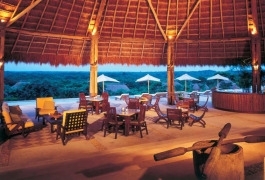 In a privileged location, the Fiesta Americana Cozumel All Inclusive is situated in the center of a leafy topical forest that swathes its room and "casitas" in a unique atmosphere, in perfect harmony with nature. 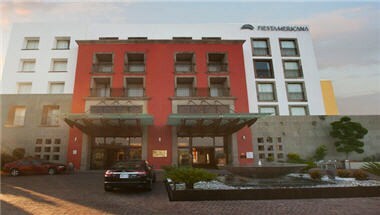 Fiesta Americana Guadalajara is located at Aurelio Aceves 225, Glorieta Minerva in Guadalajara. 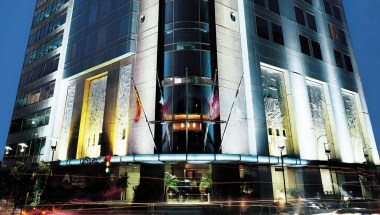 The hotel offers 390 guestrooms & a large meeting space. 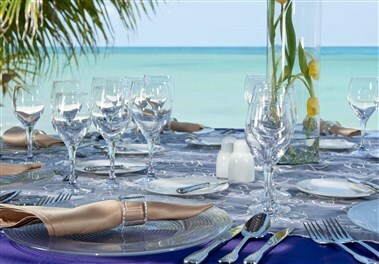 Equipped with all the services that any successful business meeting or event requires. 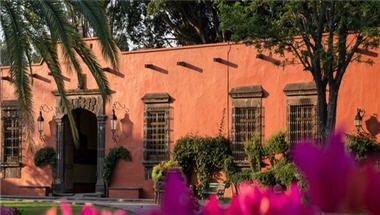 The Fiesta America Hacienda Galindo is a place that is surrounded by beautiful gardens and many legends, which is why this is a favorite place for celebrating weddings, celebrations and seminars; or simply spending a wonderful weekend. 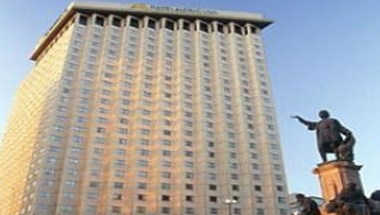 Fiesta Americana Monterrey Pabellon M is located in Monterrey. 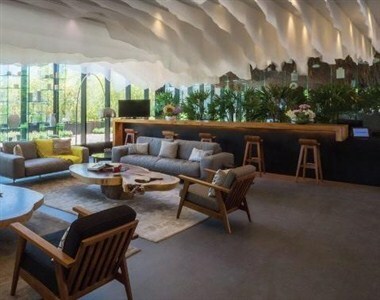 The hotel features nine floors of guest rooms that offer a spectacular view of the city, in addition to a roof garden with a pool, massage rooms and a gym. 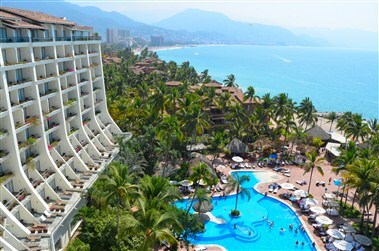 With the charm and warmth that have made this destination unique, Fiesta Americana Puerto Vallarta All Inclusive & Spa is, without a doubt, one of the most attractive hotels to be found anywhere in Puerto Vallarta. Fiesta Americana Reforma is located on Paseo de la Reforma, one of the most important avenues in the city; its location is perfect for all your social and business events. 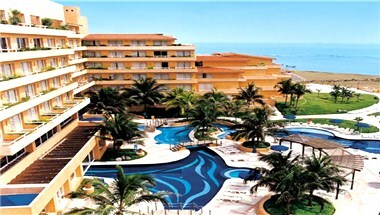 Fiesta Americana Veracruz hotel is located in the exclusive area of Costa de Oro, five minutes from the convention center and with easy access to central areas and the airport. 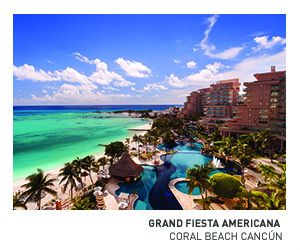 Nestled on Cancún’s finest stretch of private beach, the Grand Fiesta Americana Grand Coral Beach Cancún offers the best of both worlds with award-winning luxury that transports the soul to pure relaxation. 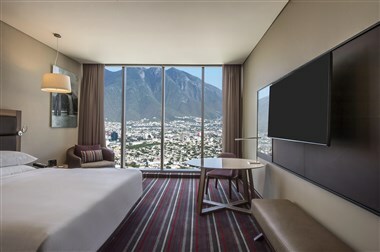 The Grand Fiesta Americana Guadalajara offers an upscale atmosphere for business travelers in the heart of the city’s most exclusive corporate and financial district. 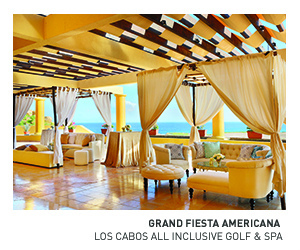 Grand Fiesta Americana Los Cabos All Inclusive ● Golf & Spa is an unique resort where everything has been planned for you in Grand style, offering a stay filled with exclusive details, luxury and distinction. 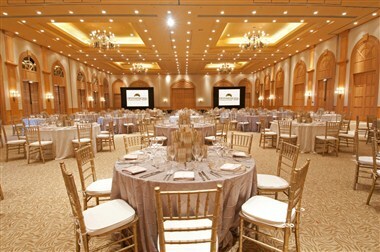 Grand Fiesta Americana Monterrey Valle, located in the beautiful city of Monterrey. 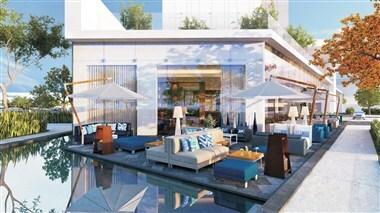 It offers 180 rooms at your disposal. 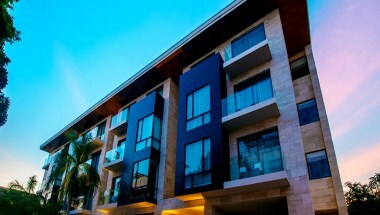 It also offers several amenities to make your stay comfortable. It also offers meeting space for your events. Located in one of the flourishing innovative neighborhoods of Puebla, The Grand Fiesta Americana Puebla Angelopolis is an impressive hotel that combines luxury with unique amenities. It also offers meeting spaces for your meetings and events. Simple luxuries await, rest and recharge in our suites. 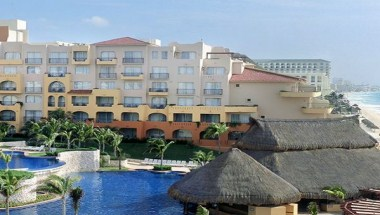 Grand Fiesta Americana Queretaro is located in the most prestigious residential and commercial area. 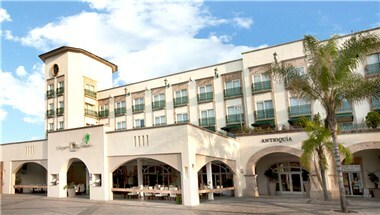 The hotel is surrounded by 2 commercial centers and is located right on one of the main access roads to the city. 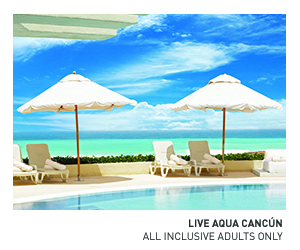 Live Aqua Beach Resort Cancun is an exclusive and unique hotel in Cancun, featuring first-level shopping areas, such as restaurants, spa, boutiques of well-known brands and spaces, all of it under the lounge concept and with a great service. 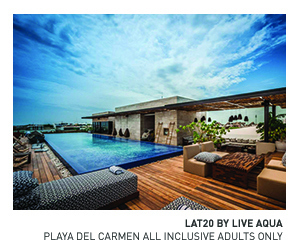 The Live Aqua Boutique Playa del Carmen invites you to experience a stay full of excitement and wonder. Immerse yourself in the eclectic environment of Playa del Carmen, where all of your desires are waiting to be discovered. 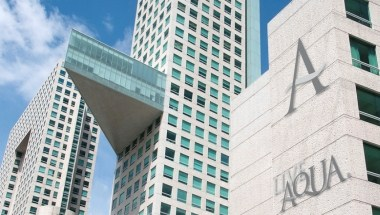 It is in the heart of the city’s exclusive financial andcorporate sector where guests will find Live Aqua Urban Resort Monterrey, part of the new Trébol Parkluxury development, a project that celebrates the quest for balance and perfection. 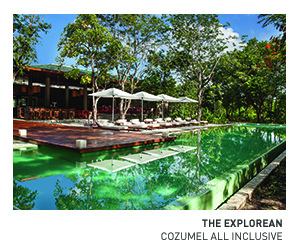 The Explorean Cozumel All Inclusive combines relaxation and adventure with a majestic charm that makes your visit to Mexico's largest island truly unique and utterly unforgettable. 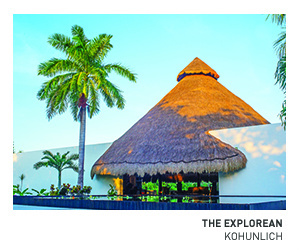 Located in the midst of Yucatan Peninsula's jungle, The Explorean Kohunlich offers unique experiences for those who seek an alternative for their vacations.